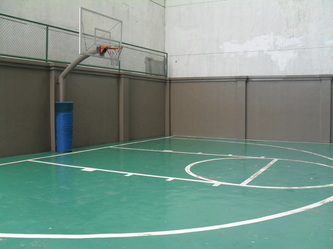 Finally, some space to breathe . 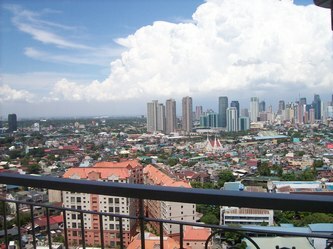 . . right at the center of it all. 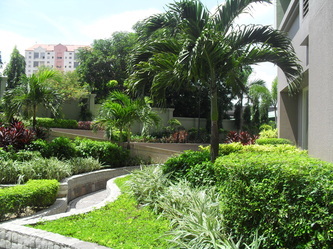 Rarely do you find big open space both outside and inside your condominium. 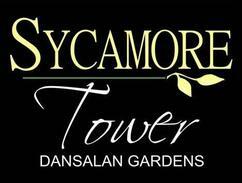 Now the search is over with the Sycamore Tower at Dansalan Garden Condominiums. 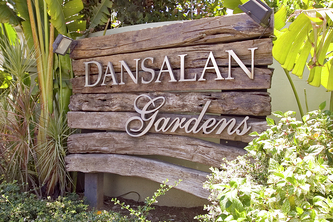 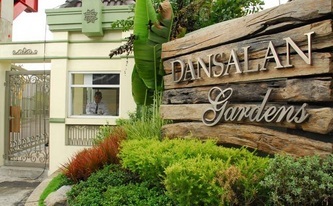 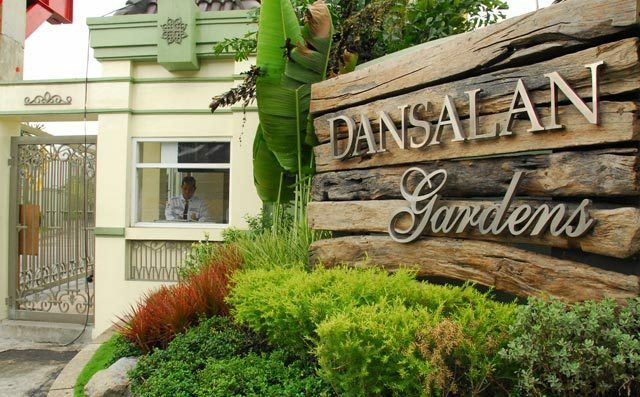 As 69% of this total area is allocated for gardens, pools, and recreational facilities, Dansalan Garden Condominiums blooms into an expansive and lush outdoor tropical oasis. The condominiums are generously designed, giving you lots of indoor space. 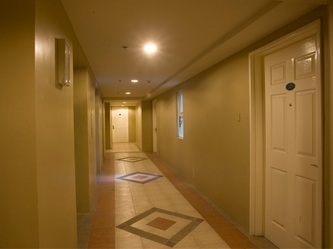 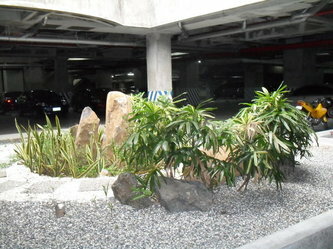 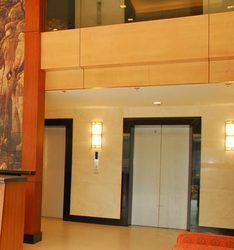 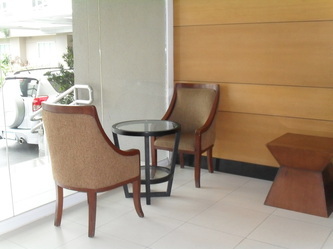 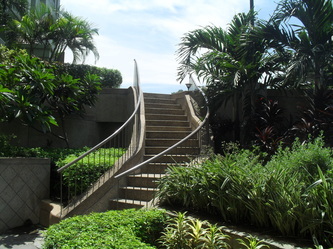 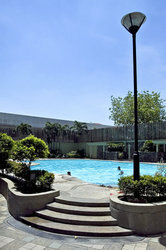 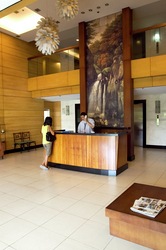 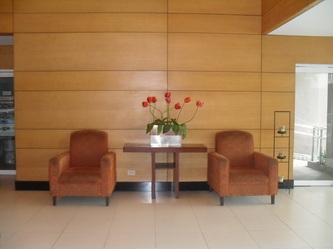 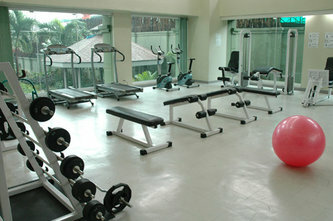 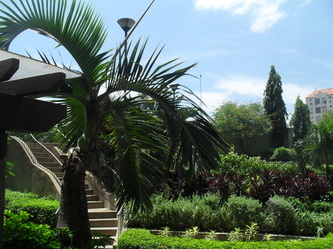 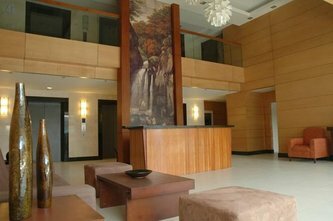 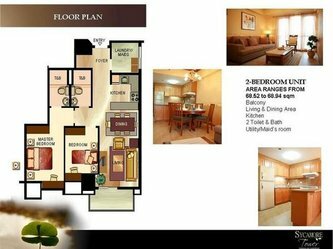 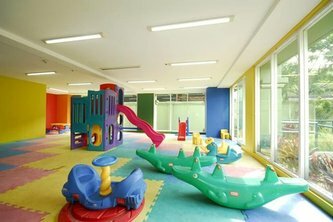 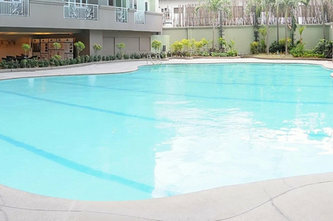 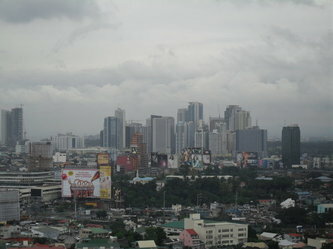 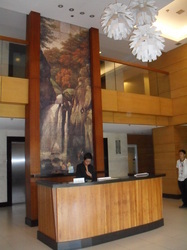 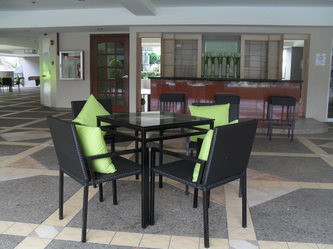 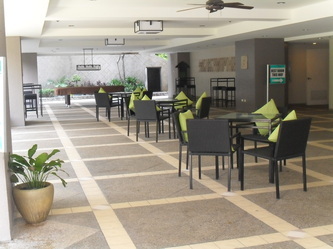 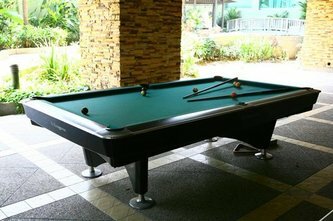 Nestled right in the middle of Makati and Ortigas, it enjoys a very convenient and prestigious location. 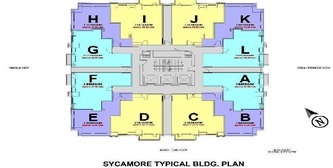 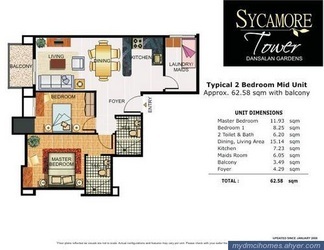 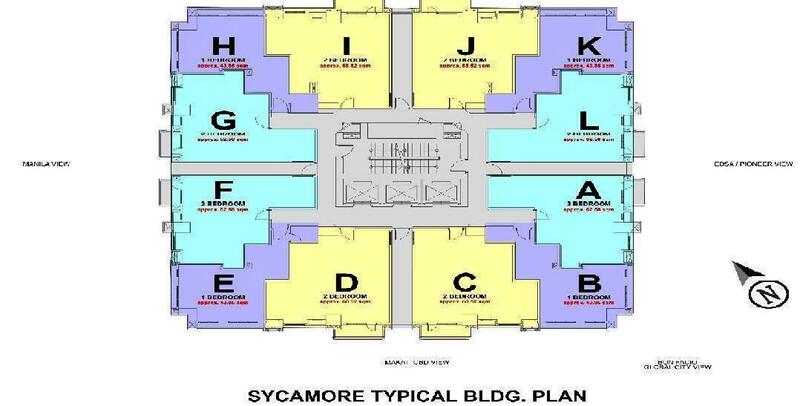 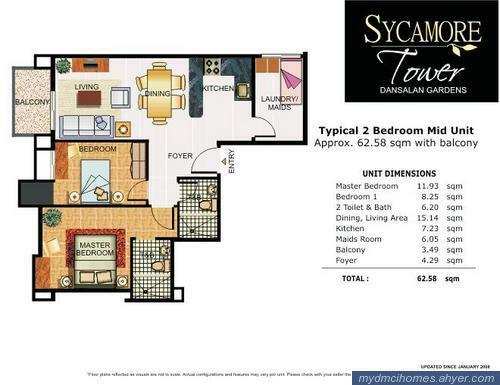 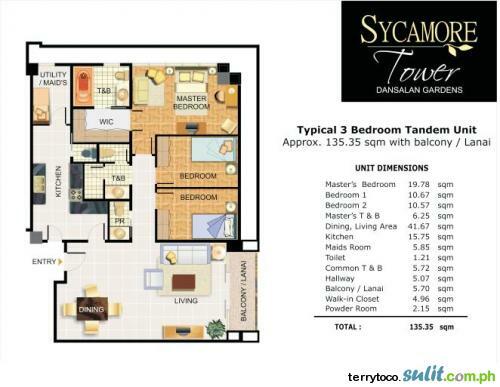 Compared with other properties of the same price, Sycamore Tower gives you more open and bigger living space. 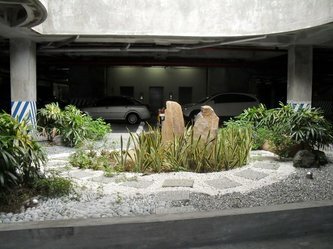 Finally, some space to breathe . 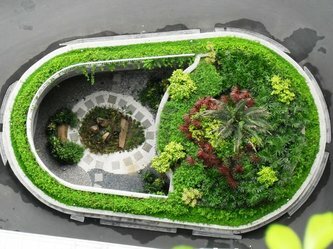 . . right at the center of it all. 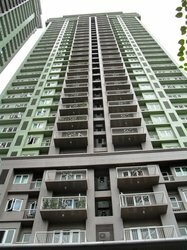 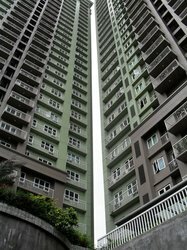 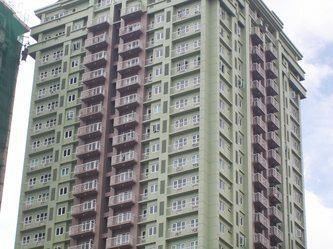 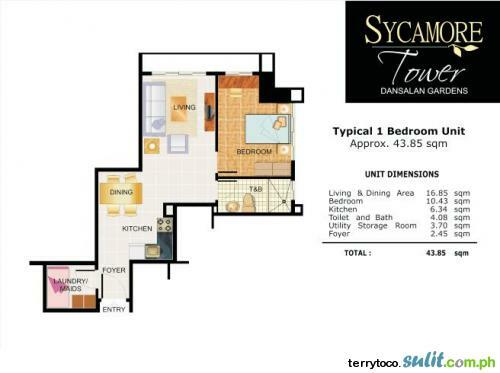 Sycamore Tower at Dansalan Garden Condominiums is indeed the wiser choice. 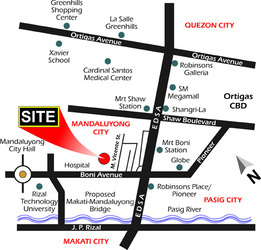 Centrally locatedat the corner of Boni Avenue and M. Vicente St. in Mandaluyong City, only three blocks from EDSA and a few minutes away from the premier shopping and business districts of Makati, Rockwell, The Fort, Ortigas and Greenhills.